I think there are people who like to draw stuff and probably will have something to show. 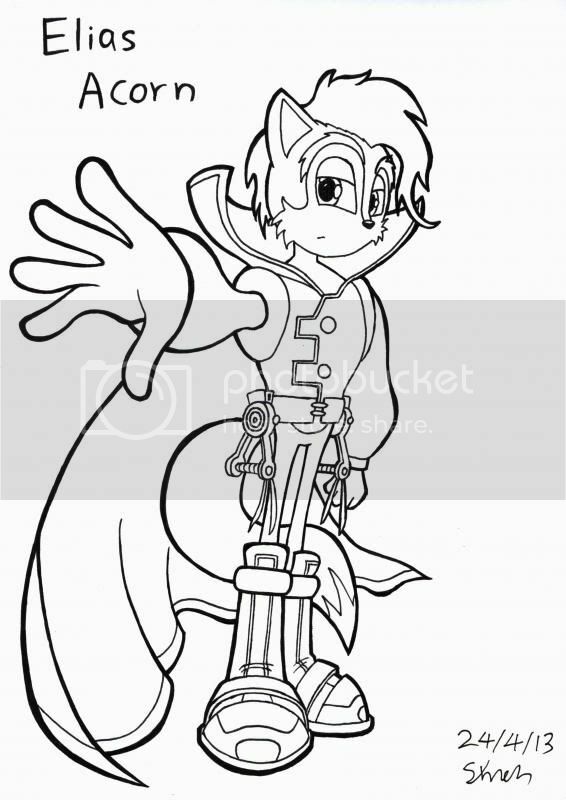 So, here is the special place to share any of your Sonic-related drawings. See something familiar? Yes, I'm only a bit good in copying things with some self-additions. Drawing isn't really my cup of tea unfortunately. 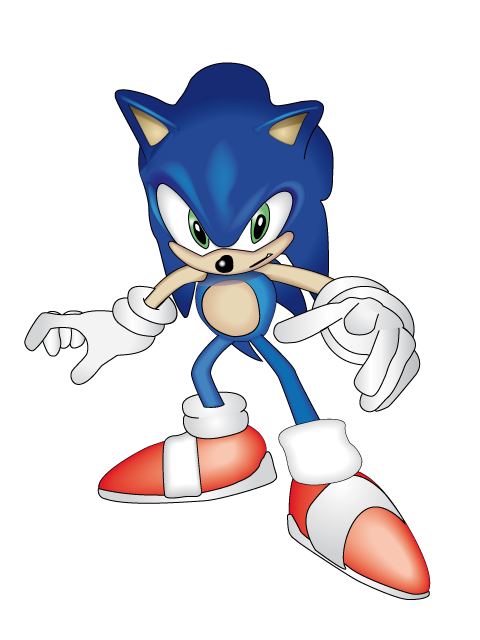 I can't draw Sonic characters if my life depended on it. I can, however, try to draw some Eggman robots! I think it's because I'm bad at curves... I can only draw straight lines with accuracy. let me find my Eggman robot drawing... In the meantime, here's a hack I did of E101 MKII! Kinda large image though, so I'm gonna use a spoiler. 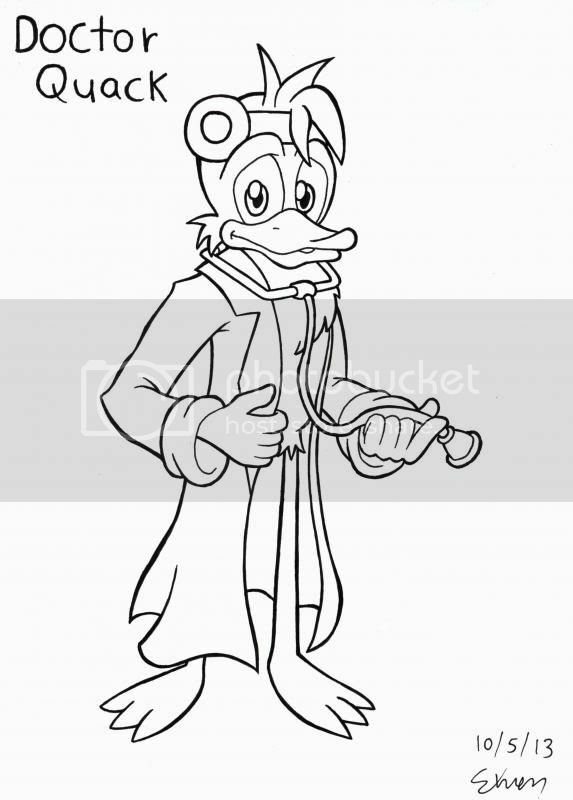 And vladikcomper, your drawing is pretty amazing. 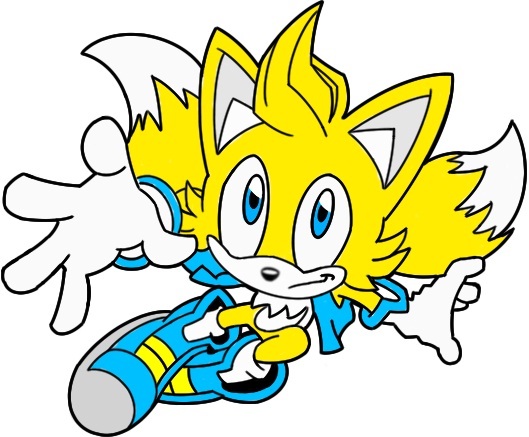 That shading makes it look 3D very well, though he does seem short for Modern Sonic. 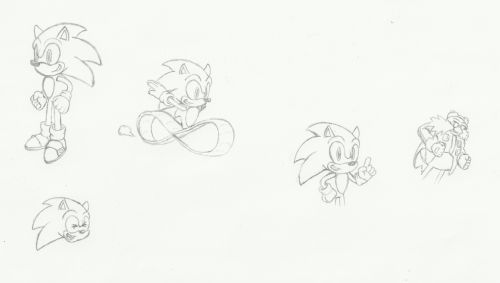 I never tried to draw sonic, maybe i could try and see my results later. 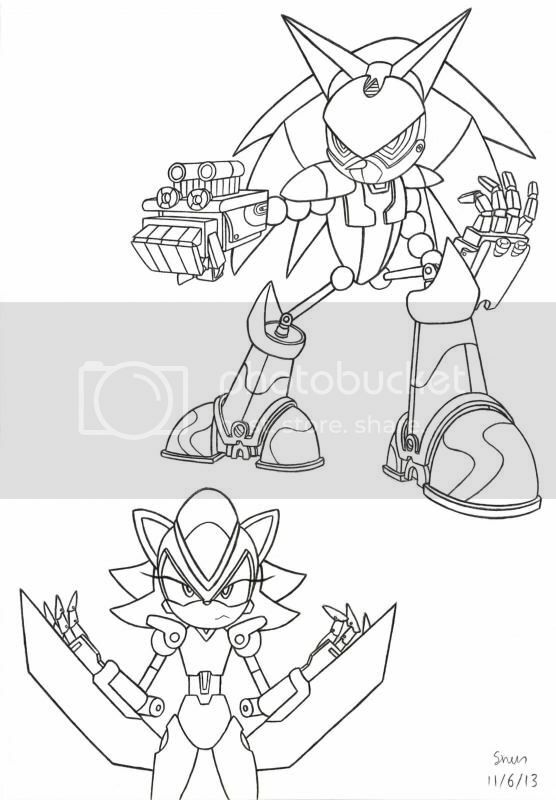 When I first tried drawing Sonic images, I opened up a picture of Chaos on my Mega Collection Plus and drew him using any landmarks I could, and it turned out very well! 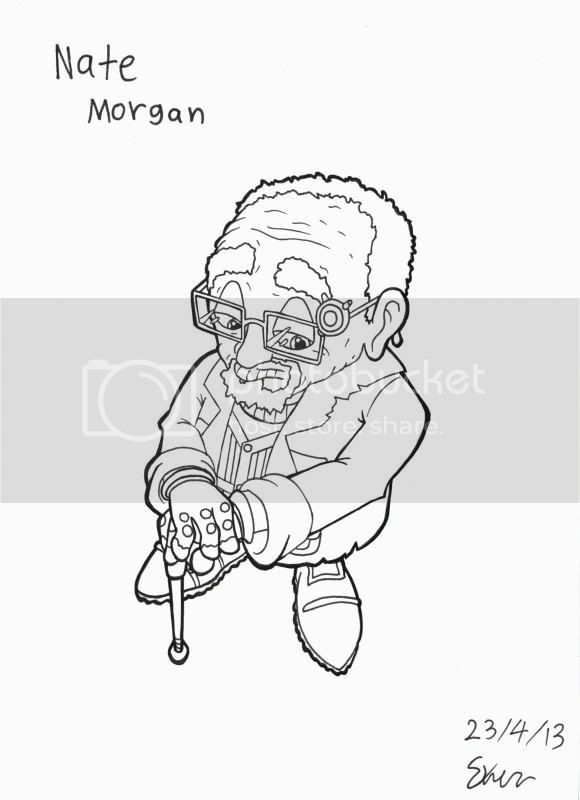 The original drawing is gone now, but it's a great way to start, kind of a border between tracing and drawing! 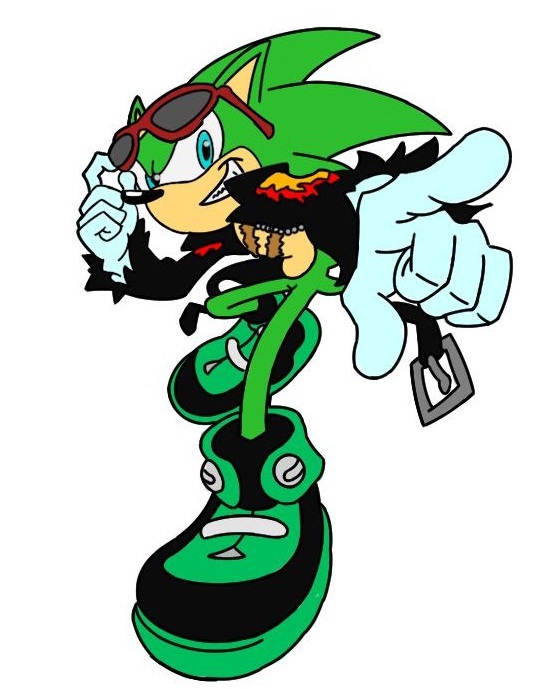 Quite a nice drawing of Ashura Manic Scourge, sonicfangirl482. What software did you make it with, anyway? Keep on drawing, if you enjoy it! Thanx. I made a lot more. It is fun to draw and I enjoy every bit of it. 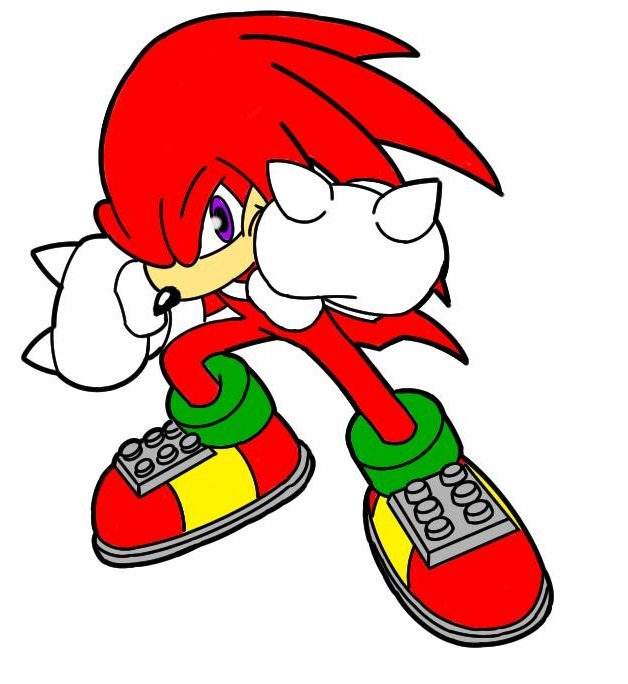 I also made one of Knuckles the Echidna. 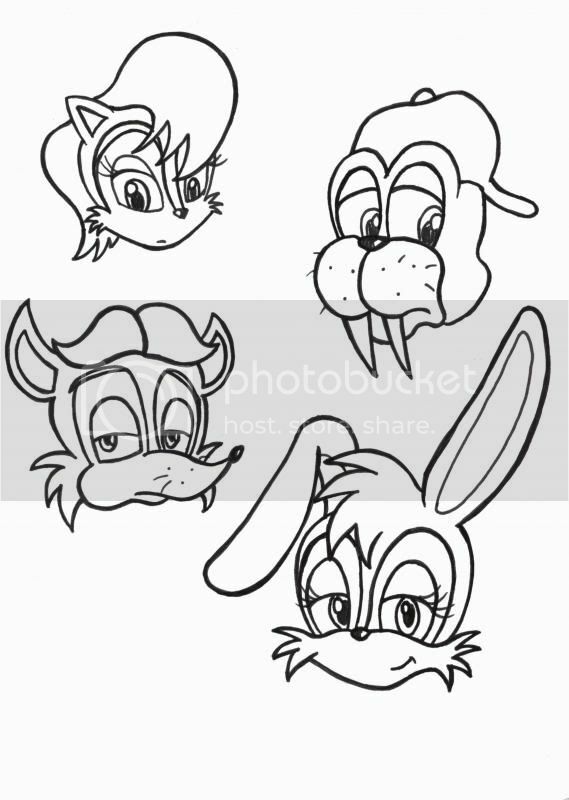 I have drawn 15 pictures of sonic characters. I posted 2 of them. Should I post anymore? 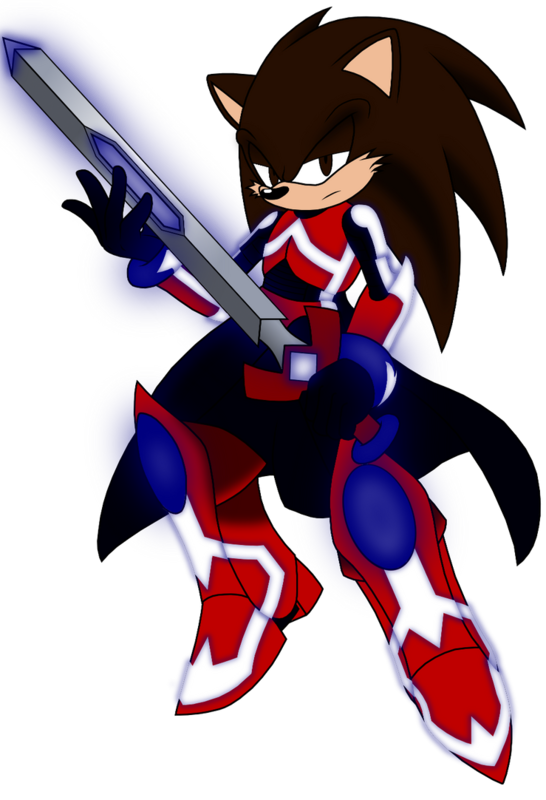 Here's one I made of Skye Prower from Sonic Universe 5-8. I just made this one today. It's Mighty the Armadillo. Sorry.In the first picture I didn't fill in all the color. Here is the fully finished one. But I don't think you will notice the difference. 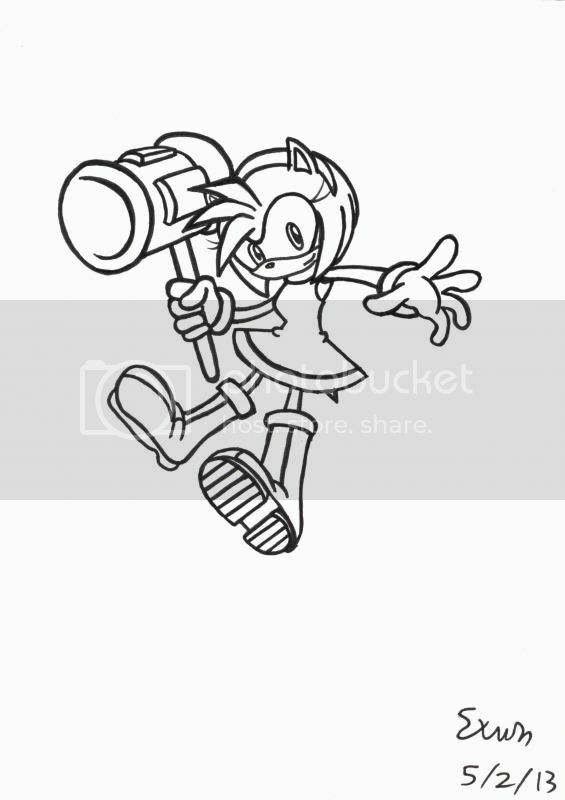 Could I post something that was inspired by Sonic, but isn't really fan art? Just your bog-standard fanhog, nothing good to see here. 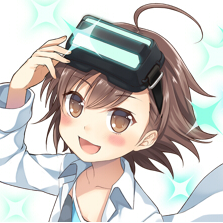 It looks really nice, is it based of any character or just made of your mind? I especially like the armour/outfit he's wearing, it fits the character very well. That looks pretty cool. I like the color scheme. 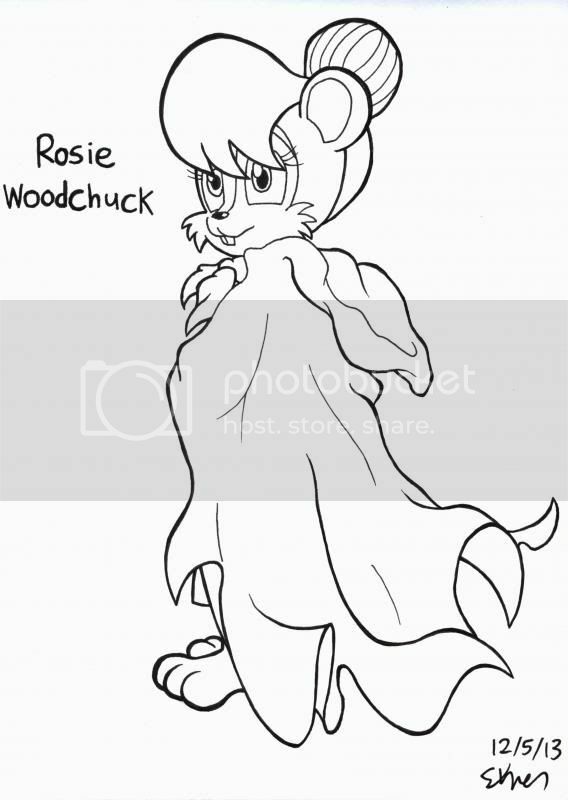 And these two pics of Sally were for contests on Deviant Art. 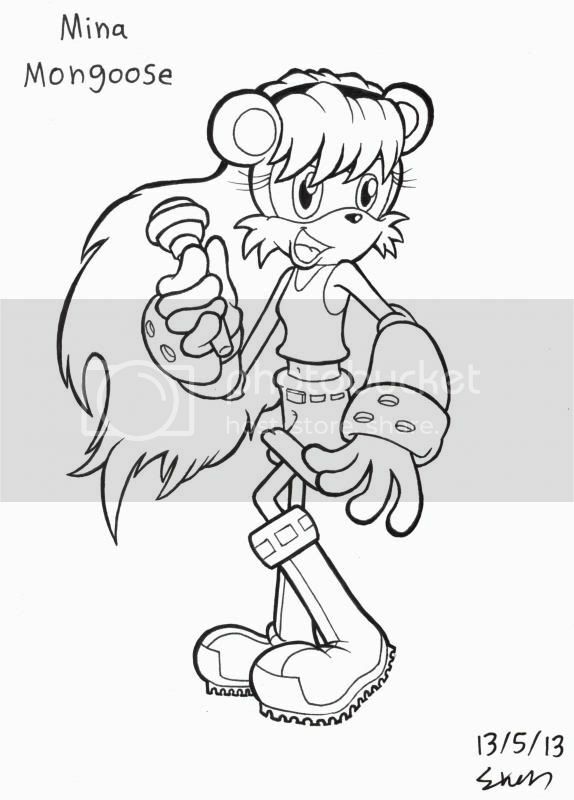 This last one was a request to draw Sally in Krystal McCloud's outfit.